REGRETTABLY DUE TO RELOCATION AND AVAILABILITY OF GUIDES, TOURS ARE SUSPENDED UNTIL FURTHER NOTICE, HOPEFULLY BACK BEFORE 2020. 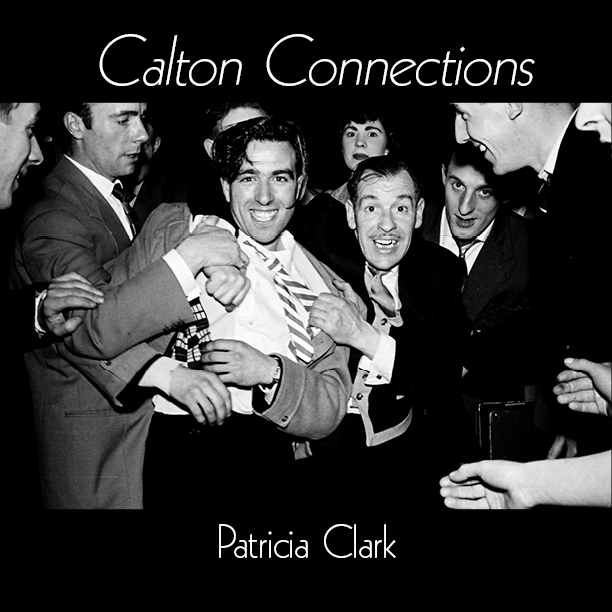 The second edition of CALTON CONNECTIONS is avaliable now! 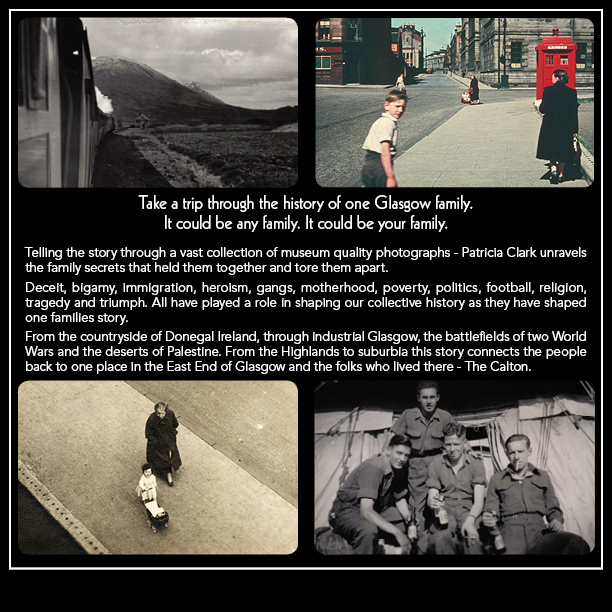 From the Calton weavers to the stories of immigration, football, riots and murder! 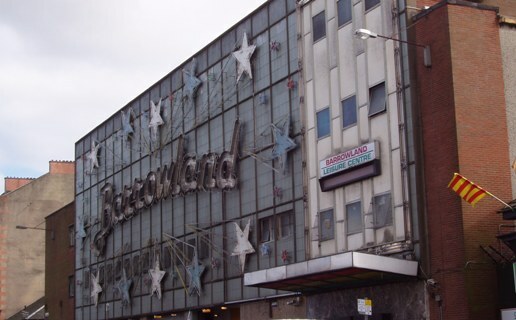 Learn how the people of Glasgow really lived as we explore the hidden city including some of Glasgow's oldest churches, an 18th century Graveyard and Glasgows famous Barrowland music venue and market. 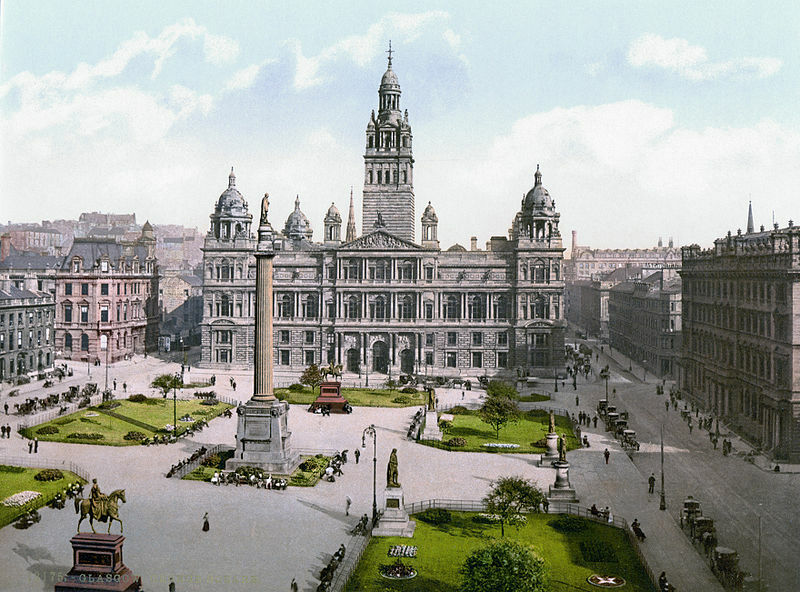 Our walking tour begins at the Doulton fountain, in front of the Glasgow People's Palace in Glasgow Green. 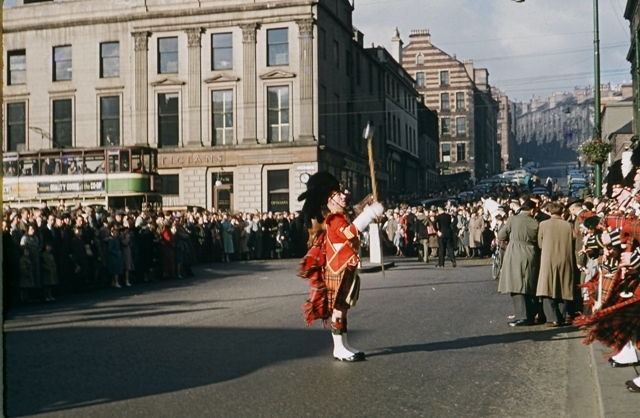 Our Historical walking tour explores Victorian Glasgow, the Merchant City and some of the oldest streets in Glasgow. 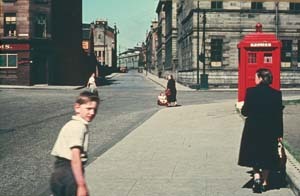 Join us as we explore the people, the history and the architecture of this exciting part of Glasgow. With local guides telling stories of Glasgow's hidden past. The tour departs from the Lion statues in George Square..
A collection of museum quality photographs with personal and historical tales spanning over a century.